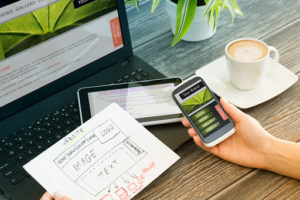 Many businesses are breaking into the digital domain because they are beginning to recognize the importance the internet has on the world, and how it has revolutionized the marketing sphere. Through the internet, an ecosystem for social media has grown, becoming the most dynamic and ever-changing mediums of the marketing world. It’s become a trend for big companies to create a strong social media presence. 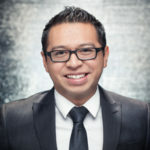 After all, a great social media presence is an asset to strengthen brands and company personas. With a strong social media presence a company can reach billions of users, multiple times a day. The average American alone spends 24 hours a week on their phone! This means potential customers are spending a huge amount of time logged onto and interacting on social media. Not all social media marketing campaigns are good. It takes a skilled team dedicated to staying on top of the latest trends. Understanding the marketplace is essential to devising a plan that will penetrate your market. You have to understand the intricate pieces of all the working parts and hiring a dedicated agency to generate a successful social media presence takes the guesswork out of the process. After helping countless businesses here are 5 reasons our clients decided to hire a social media marketing agency. If you want to spend more time on the parts of your business you love than hiring an agency would mean giving you time to focus on where your strengths lie. You can use your time more effectively to better the whole of your company. Get more done without having to learn the ins and outs of social media. It’s also essential to be consistently updating and engaging with consumers on social media. Survey even shows how consumers expect a brand respond to them on social media within 4 hours. Not being able to comply with these expectations can lower your company’s appeal to online consumers. Hiring a social media marketing agency fills this gap. It takes a lot of effort and time to make sure your brand stays up-to-date and with a properly managed real time response system you don’t have to waste your time scrabbling to get it all done. Hiring an agency also means you get your own social media marketing strategy for new online campaigns. Like Just Digital, a dedicated, passionate agency backing your brand will give you the online success you need without the marketing stress. There are many things you have to consider when entering the realm of social media marketing. You have to think about how you measure your ROI, your SEO keyword and strategies, your website traffic, and the list goes on. It’s a lot of work and having experts with years of experience on your team you will have the assurance of an effective social media marketing strategy. Hiring an agency like Just Digital will help you get down to the nitty-gritty of social media marketing. Work like analyzing hashtags, content that embodies your company and brand, and different marketing campaigns and content strategies. You can easily get your brand to the next level. Technical abilities infused with marketing expertise can help your brand achieve the goals laid out and give you an online presence that will further your reach. An agency like ours can also help you keep up with trends, tools and technologies that can help boost and stamp your brand’s online persona. With the agency’s expertise it will be easy to determine which trends and strategies work for your brand. It will also be easier to measure long term success with the help of a dedicated agency. Aside from having professional experience and expertise in the field, an agency also has all the right tools to help boost your social media marketing campaign. Since most agencies will customize a plan based on what your brand needs, it’s likely these agencies have the tools for it. Agencies also have access to high performance tools and advanced programs to do the job. With that in mind, hiring an agency can save you money from having to invest in tools that you will end up having to learn. It may seem like a small thing, but trust and believe that these tools are used for a reason. Providing analytics as proof of the campaign working is one of the very few perks you get when working with an agency. Agencies show a tangible measurement of the results you get through the agency’s services. 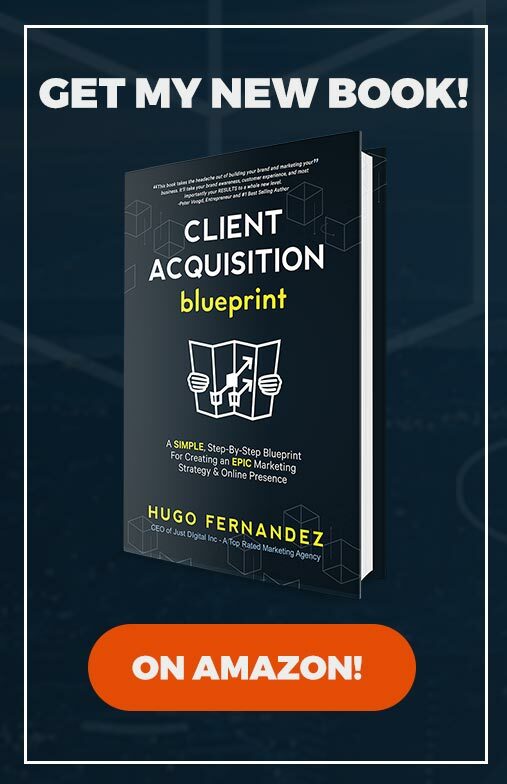 It may seem like a small thing but these results give you a better picture of which strategies work best for your campaign and weeding out the stuff that doesn’t work will get you to a higher ROI. It’s quite clear how easily trends can change these days. The social media sphere has an ever changing, and ever growing, market. Social media marketing agencies are always updated with what’s in. It’s an exhaustive process, having to keep up with the trends and finding ways to utilize them. Hiring a social media marketing agency like Just Digital will be beneficial for company. Having a partner to make sure you’re on the top with brand new ideas and services is bound to give you more success in the social media world. Just Digital will help you stay relevant. With a detailed strategy and marketing plan we can work with you so you achieve your marketing goals and engage your target audience. We can assure you that we will use all our tools and techniques to create new ideas and perspectives to get you on top and keep you there. 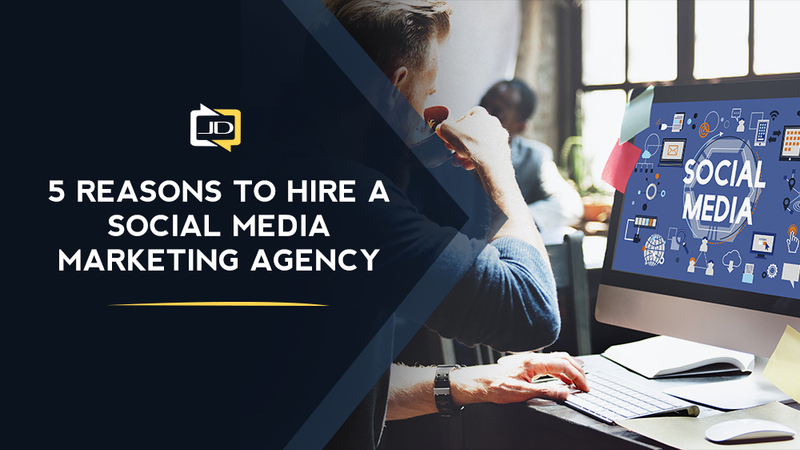 Do you plan on hiring a social media marketing agency? Contact us now and we’ll be sure to deliver the best results possible. 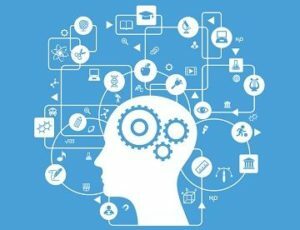 How User Intent Transforms SEO For Your Website? 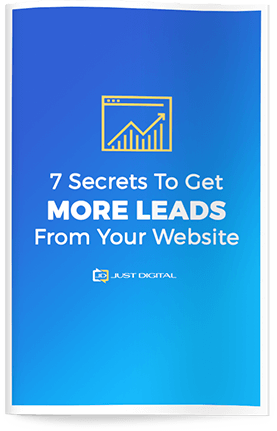 Get your FREE copy of the 7 Secrets to Get MORE LEADS From Your Website! Learn how to boost website conversions and improve content marketing to show measurable results.